Very Good. 0751573760 ALL BOOKS SHIPPED WITHIN 1 DAY OF PURCHASE! 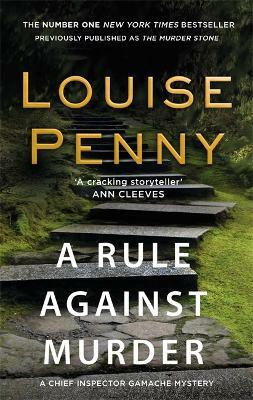 I continue to be an ardent fan of Louise Penny's "Three Pines" mystery series. However, if your mother is sensative to criticism, don't recommend this one to her.